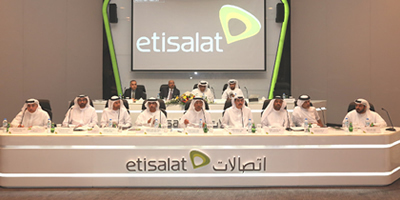 At Etisalat’s Annual General Meeting (AGM), held at the company’s headquarters in Abu Dhabi, shareholders have backed the board’s recommendation to pay full-year 2018 dividends of 80fils per share and approved the proposal of lifting restrictions on foreign shareholders voting rights. 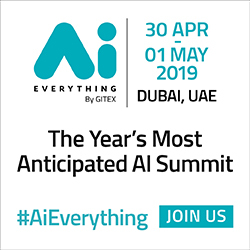 du, from Emirates Integrated Telecommunications Company (EITC), is playing a key role in positioning the UAE as an innovative creative hub by sponsoring Design Forum 2019. 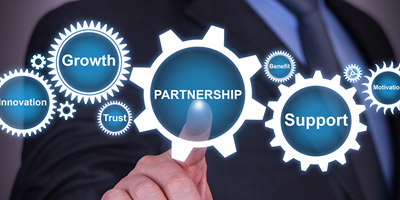 Saudi Arabia's Business Communications announced the launch of the Future Solutions Platform, which aims to support Saudi talent in technology and innovation, to invest and provide innovative technology solutions and to create an environment conducive to local talent to help make Saudi Arabia a strong competitor in the world of modern technology. 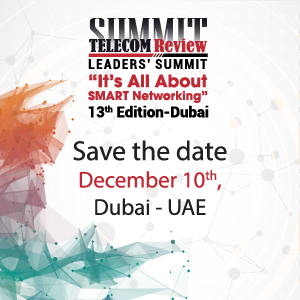 Etisalat and Cisco have successfully deployed the first segment routing technology in the region over its international network with closed-loop automation, introducing automation and software-defined networking (SDN) to the service provider’s Emirates Internet Exchange (EMIX) network, deploying cutting-edge technologies that set the foundation for new opportunities and business models. 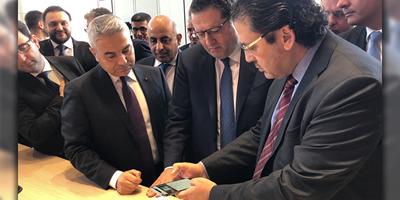 Minister of Telecommunications Mohamed Choucair visited Alfa headquarters in Parallel Towers, Dekwaneh, where he was received by Alfa CEO and Chairman Marwan Hayek, the Board of Directors, and several members of the staff. 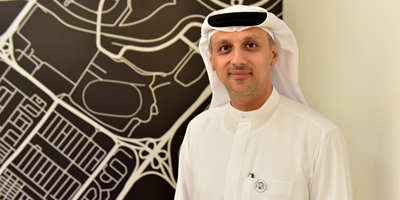 This visit, the first of its kind, by the minister was aimed at getting acquainted with the company and its services in addition to relevant technological progress and future plans. 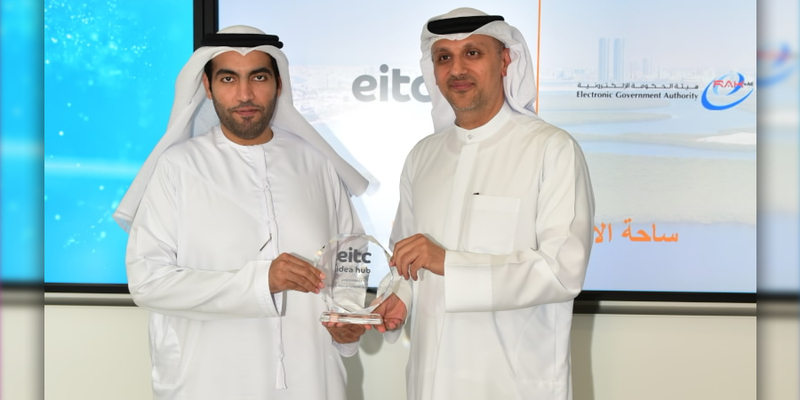 du, from Emirates Integrated Telecommunications Company (EITC), has announced a new video contribution solution in partnership with Telstra, a leading telecommunications and technology company. 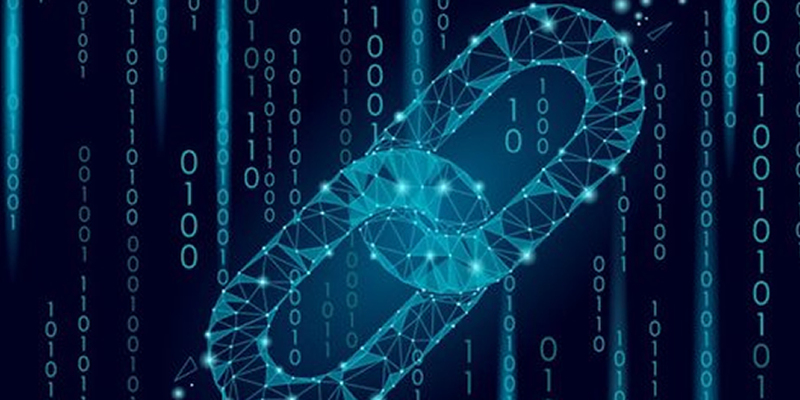 The partnership will provide MBC in Dubai with dedicated and fully managed video network service on the Telstra Global Media Network to facilitate reliable and high-quality video streaming to Europe. 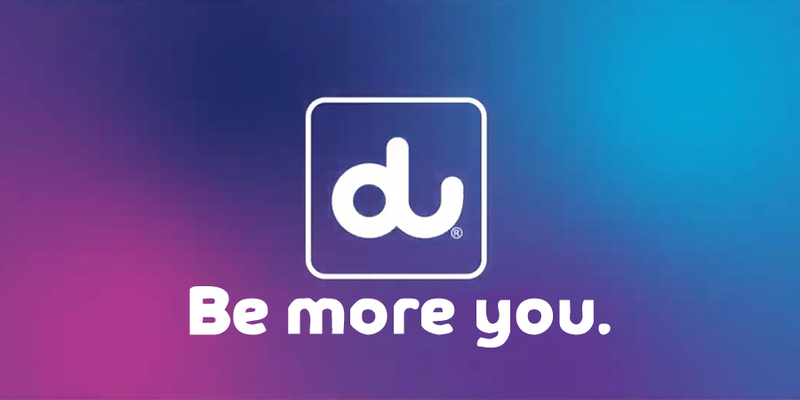 Through strategic partnerships with world-class video network providers du continues to build on its vision to provide best-in-class dedicated video services to multiple destinations worldwide. 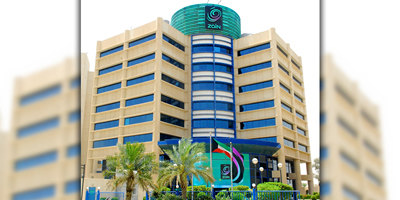 The annual Zain Group Ordinary General Assembly was held today at the Zain Group’s headquarters in Kuwait, attended with a quorum of 73.91% that approved the recommended cash dividend of 30% (30 fils per share) to the shareholders already registered in the company's record date of Wednesday 3 April 2019. Cash dividends will be paid to shareholders commencing Wednesday 10 April 2019.